WASHINGTON-James E. Bonnett, Sr., 81, of Washington passed away at 5:05am, Tuesday, August 21, 2018 at his residence. He was born on October 24, 1936 in Oakford, IL the son of Louie and Eva Pedigo Bonnett. He married Wanda A. Fairow on July 23, 1958. Surviving are his wife and one son James E. (Anne) Bonnett Jr. along with his faithful companion Louie, his Pekingese. His parents, and three sisters preceded him in death. 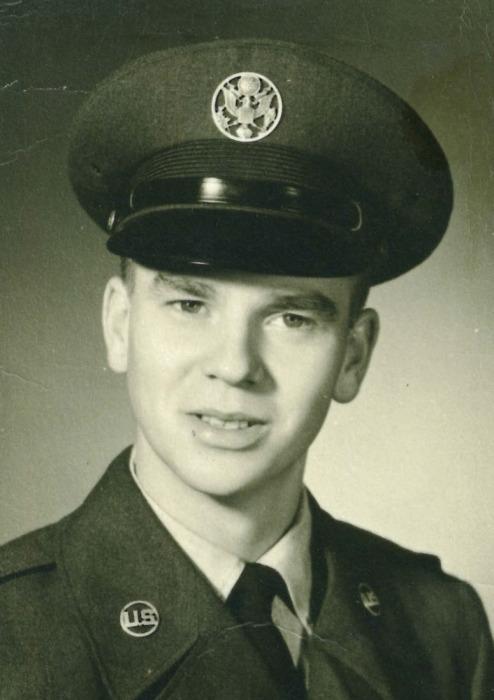 He was an Airman for the U.S. Air Force stationed in the Aleutian Islands. He was raised farming and retired from Western Union in 1983 after 30 years. He was active with the Tazewell County Democratic Party. His hobbies included collecting full size and toy tractors. He was an avid Chicago Cubs fan. The family would like to thank Dr. Charles Boley, OSF Hospice and their staff for the kind and compassionate care given to Jim and his family. Per Jim’s wishes, cremation rites will be accorded and no services are scheduled. In lieu of flowers, memorials in his name may be given to TAPS or PAWS. To share a memory of Jim, visit www.masonfuneralhomes.com.